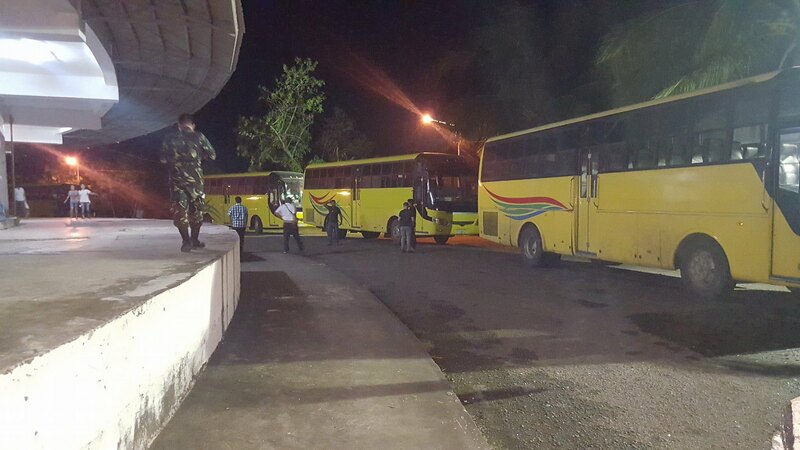 Ceres Liner, one of the Visayas biggest bus company, where in Negros Occidental it monopolized the transit services is part-taking the government's effort to rehabilitate Yolanda survivors. Vallacar Transit Inc. administers the operation of Ceres buses throughout its territorial routes is said to be the partner for change of President Duterte on fulfilling his promises to improve the lives of Yolanda victims. Netizens lauded this exerted work from both government and the private bus company. Another Facebook user stated that this is something the previous government Aquino failed to accomplished. Adding that they didn't have the will to do so, more importantly, they did not care about these plights of Yolanda survivors. Thank you for reading Look! 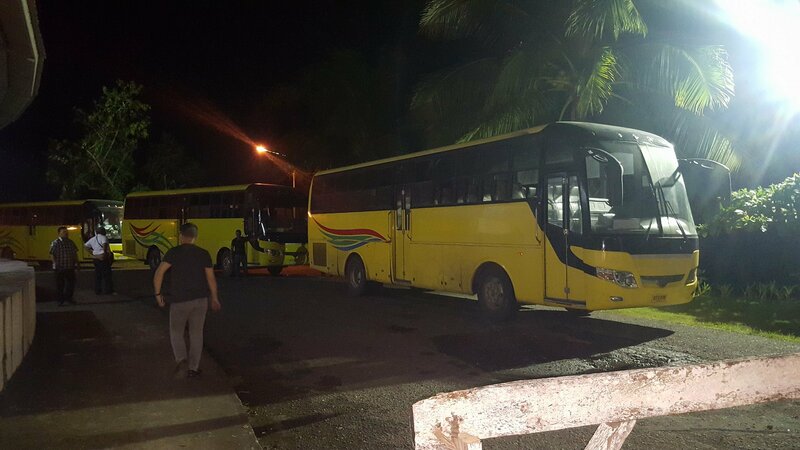 Visayan Largest Transport Company 'Ceres Liner' Helping Settlers of Yolanda Victims to Their New Homes posted on the website Kwentology if you want to redistribute this article please include the link as the source. Have some kuwento to share? Contact us!